Thanks to the author and Kelsey at Book Publicity Services for my copy of The Run Begins. I read J. Frank James’s Dead Money Run recently, my review of which you can read here. 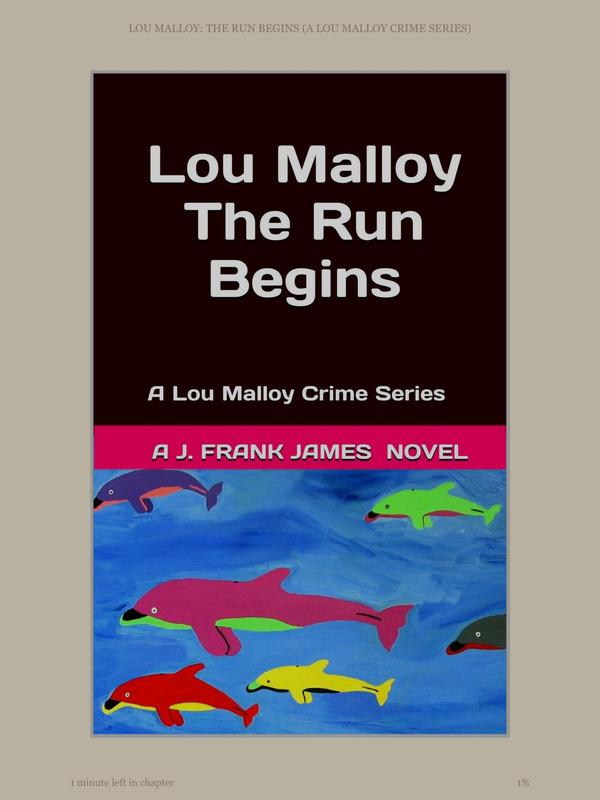 I was happy to get a copy of The Run Begins as its the prequel to Dead Money Run, where we learn about how Lou Malloy ended up in prison for fifteen years. The Run Begins gives an insight into Lou’s character, and also how he met the other men who came to be on the team for the casino heist. As I’ve said, it’s really short. To be honest, I could have easily read more about Lou. I like him as a character. I’d suggest reading the novella before reading Dead Money Run. I gave The Run Begins 3 ⭐️ on Goodreads.